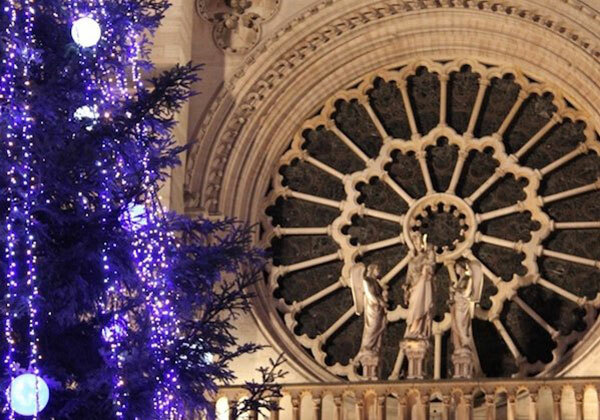 The Sainte Chapelle, Notre Dame & Christmas Market tour is an excellent way to see the top attractions before browsing the Christmas market for unique holiday gifts. Explore the 19th Century covered passages and the Palais Royal during the Christmas period and glimpse into hidden Paris, away from the tourist sites. 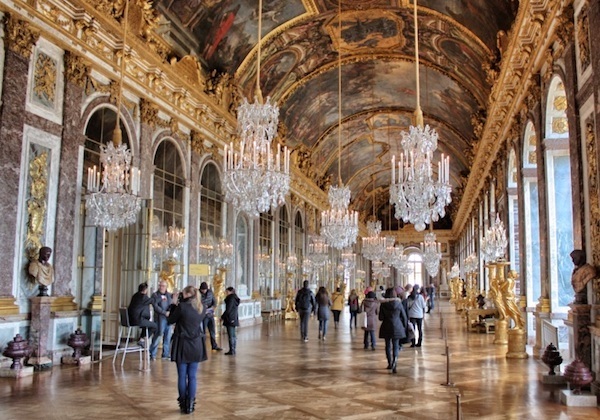 Receive the royal treatment at Versailles with a skip-the-line guided tour of the palace, followed by a festive food tasting at the local Christmas market. 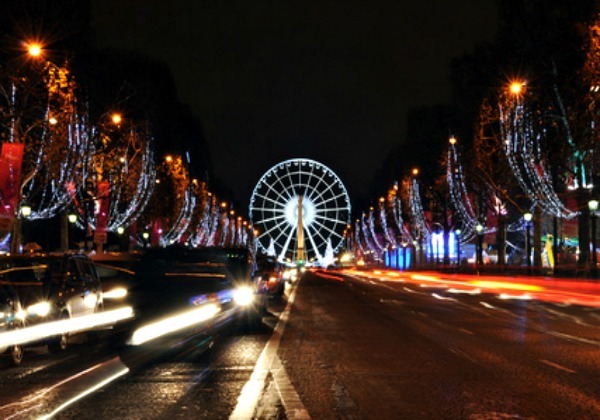 Be amazed by the beauty of Christmas in Paris on this sightseeing tour, where you’ll travel through the winter wonderland that is the city in a Mercedes minivan. 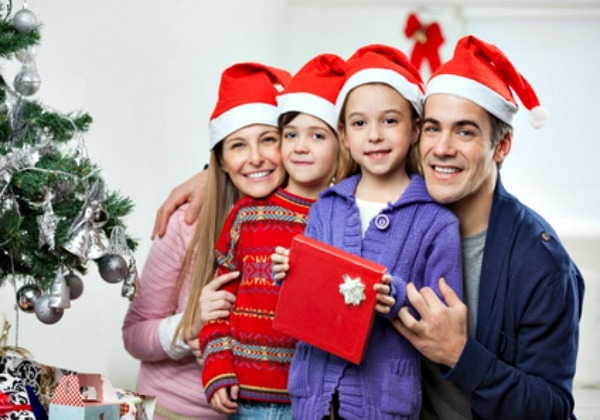 Take festive Christmas-themed portraits of your family, captured with the teachings of an experienced photographer under the lens of a professional SLR camera. 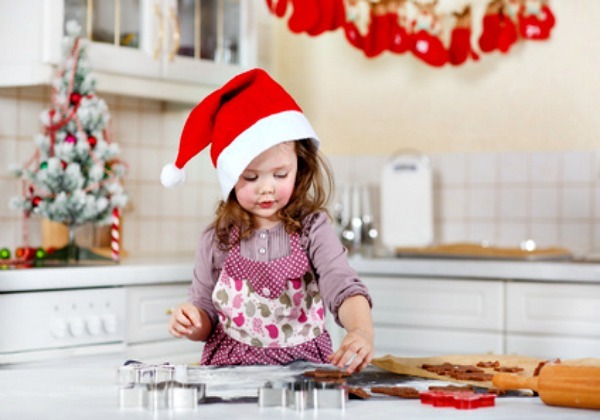 Bring the taste of Christmas to your family with this baking class, where a professional pastry chef will teach you how to bake French desserts for the holiday season. 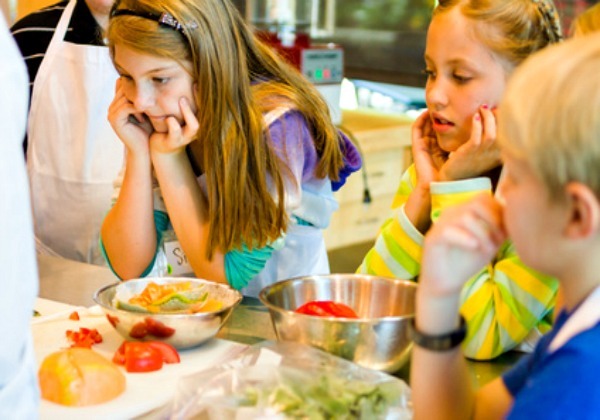 Enjoy a Thanksgiving Meal in Paris with your loved ones, and be taught how to infuse French techniques with traditional American cuisine by a private chef. While Halloween and Thanksgiving are popular holidays in America and Canada, visitors will be surprised to learn that Paris has a world of options for celebrating these quintessential fall and winter holidays. From exploring ghostly museums to ancient bone-filled catacombs, Halloween aficionados will find plenty of reasons to celebrate a ghostly mood in a city that has centuries of stories. Thanksgiving, naturally, is all about the food, and what better place to feast than Paris? With a host of globally acclaimed restaurants, decadent chocolates, mouth-watering baguettes and coveted cheeses, Paris is designed for visitors with great taste, and as a result, every Thanksgiving feast can be heightened, with a worldly flavor and appeal. Christmastime is a true celebration in the City of Light, and although Paris is already brimming with twinkling lights throughout the year, the city really brightens during Christmas. Sample decadent chocolates, warm up with fresh out-of-the-oven pastries or try ice skating on the first level of the Eiffel Tower. With so many ways to have fun, Paris overflows with holiday spirit! For a personalized holiday-themed experience in the city, plan a specialized tour that coincides with your favorite holiday, and which showcases the city at its sumptuous best. From a culinary excursion that covers the most tempting wines, cheeses, and chocolatiers in Paris to a ghoulish walking tour that re-traces the footsteps of the French Revolution, it’s easy to combine a specific interest with the world of Parisian activities at your disposal. 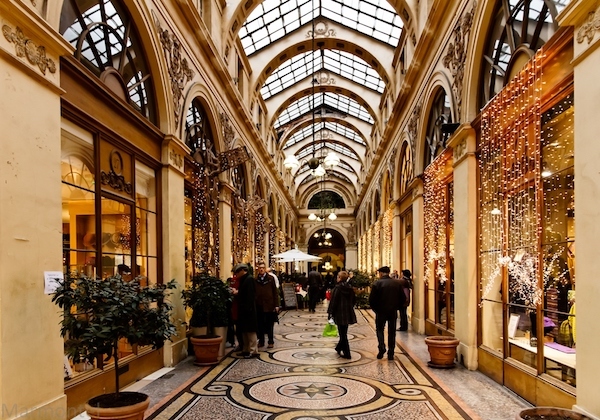 Paris is the perfect destination for visitors who want to embrace the holiday spirit. Here is our handpicked selection of seasonal tours to add a special touch to your holiday stay in Paris.